In order to design any lighting installation, calculations need to be made to decide how much light is needed, how to provide it and where it will fall, as well as for many other variables. 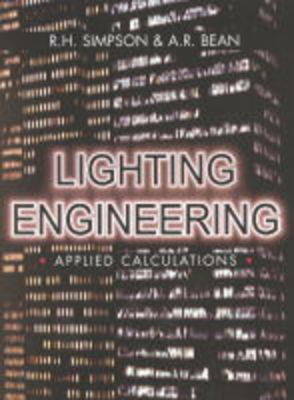 This textbook is an introduction to lighting calculations and their application, for students and professionals of lighting. The first part of the volume covers the foundations of the subject area, showing the types of calculation available and how to carry them out. In the second part, the authors show how to apply these calculations to specific application areas such as interior lighting, road lighting and many other components of lighting. Coverage of computer systems is given, with worked examples and case studies throughout.